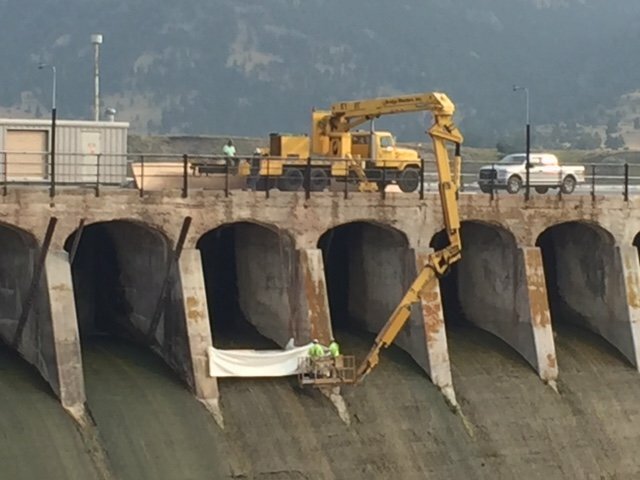 South Jordan, UT — The Intermountain Chapter of the American Concrete Institute has selected Dome Technology as winner of a 2019 Excellence in Concrete Award for its Holter Dam rehabilitation. 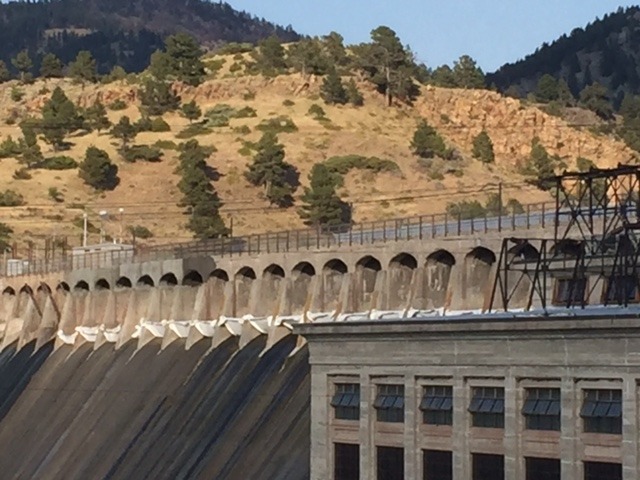 NorthWestern Energy operates the dam’s four-unit hydroelectric plant with a total generating capacity of 53 megawatts and hired Dome Technology to revitalize the century-old spillway bridge. The dam required rehabilitation of 21 of the spillway’s bays, all of them with stanchions and flashboards controlling the flow. 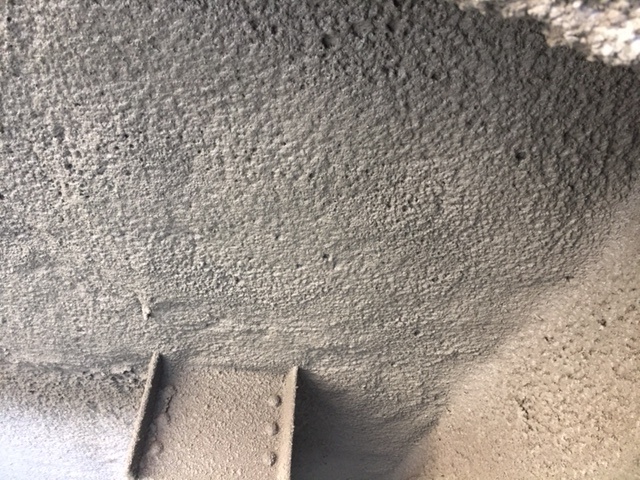 Dome Technology was tasked with repairing the concrete surfaces of the bridge structure. Read more about the project here. According to its website, ACI is a worldwide authority and resource for the development and distributionof consensus-based standards, technical resources, educational programs, and proven expertise for individuals and organizations involved in concrete design, construction, and materials.The Intermountain chapter includes companies from Utah, southern Idaho, western Wyoming, and southwestern Montana.